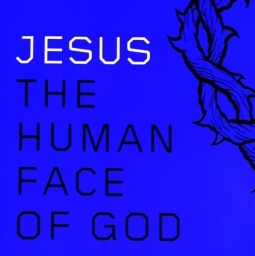 D. E. Axinn Professor of English and Creative Writing Jay Parini has pondered writing about Jesus for many years. His interest in religion goes back to his college days, when he studied New Testament Greek. Since then, other book projects have taken priority, but he quietly continued his interest and research in Jesus. Then came the opportunity to write a book for Amazon's Icons series - a collection of short, thought-provoking biographies of big personalities. 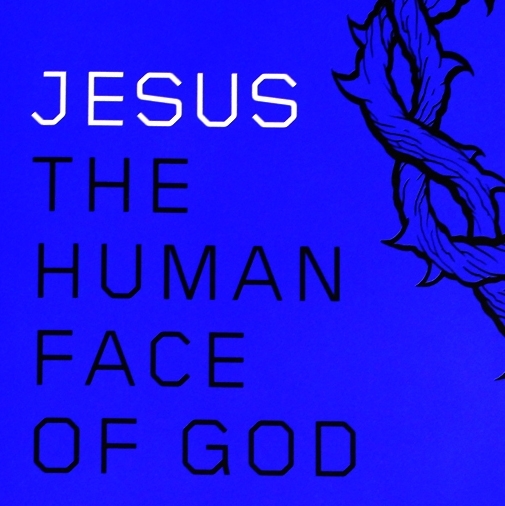 His new book, Jesus the Human Face of God, was released earlier this month and, unsurprisingly, has caught the eye of the national media, including MSNBC, National Public Radio, Public Broadcasting Service and CNN. In the video below, Parini reflects on writing a book about Jesus from his faculty office in the Axinn Center at Starr Library. See Parini on MSNBC's "Morning Joe." Listen to him on NPR's "On Point" with host Tom Ashbrook. Watch Parini on PBS's "NewsHour" with host Jeffrey Brown. Read the professor's opinion piece on CNN.com.